BA Moto is getting more and more coverage lately. Check this link to see an article from RoadRaceX.com that talks about them. 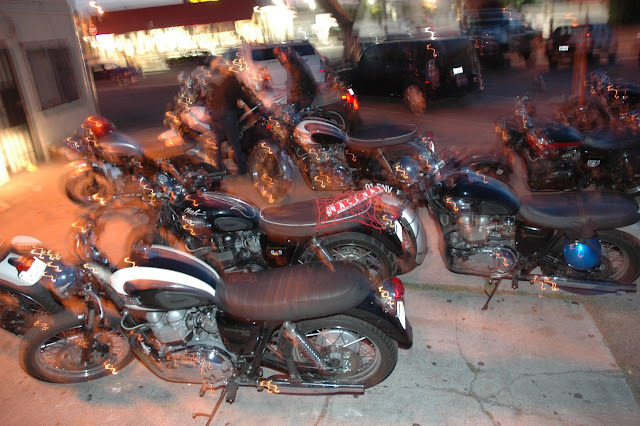 Also, don’t forget BA Moto Bike Night tonight at the Pike in Long Beach. Be there!